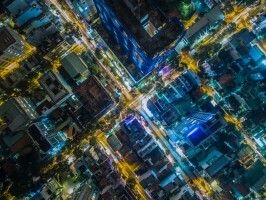 There are signs that more and more localities are working to become smart cities — Globally, smart city projects rose more than 38 percent over three years, from 170 at the end of 2013 to more than 235 in 2016, GovTech reports. The Intersector Project’s interest in smart cities is also growing, as many of the aspects of building and growing a smart city can’t be achieved by the public sector alone. This month’s Intersector Briefing looks at the importance of collaboration among the business, government and nonprofit sectors in building smart cities, from a recent smart city conference to cybersecurity issues to innovation in Tampa and more. “There’s a growing number of cities worldwide that can serve as success models when it comes to convincing the private sector about the business benefits to building smart mass transit systems as the backbone of a smart city,” writes Laetitia Gazel Anthoine, CEO of Connectthings, in GovTech. Her focus is on smart transportation systems, but her argument—without P3s, smart city plans are unlikely to be implemented—can be applied to many aspects of smart cities. 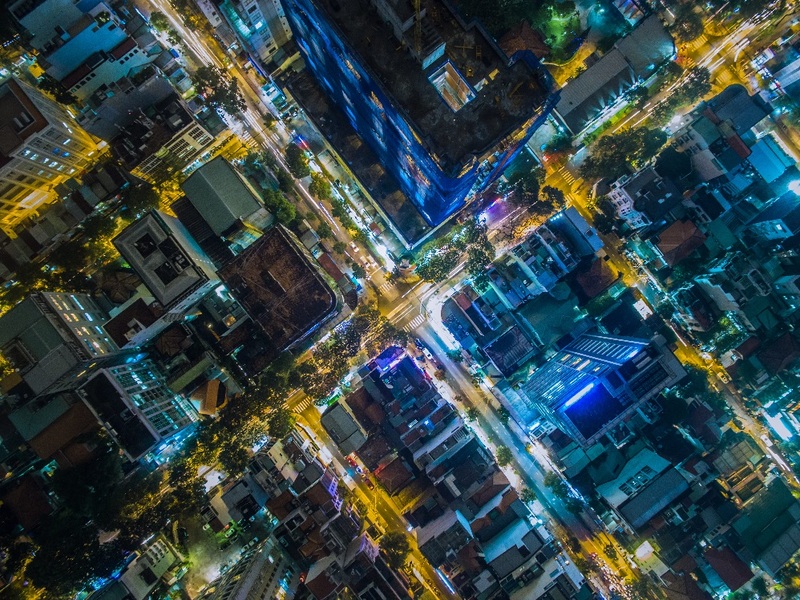 Providing a sobering reminder of the challenges that can come with smart cities, Todd Thibodeaux, President and CEO of CompTIA, writes about the links between smart cities and cybersecurity in the Harvard Business Review. “As smart city infrastructure proliferates, the stakes for protecting these digital foundations will only get higher,” he explains. As we’ve discussed in a previous Intersector Briefing, improving cybersecurity also relies on collaboration between the public and private sectors. So not only must cross-sector collaboration be involved in building smart cities — Sectors must also work together to protect the digital assets involved. This Route Fifty piece looks at public-private partnerships and smart city progress in Tampa. “The fast-growing city on Florida’s central Gulf coast is becoming a model for how collaboration between government and business and forward-thinking leadership can foster a growing digital economy,” Amy Keller writes. “Some cities say ‘We’re an entrepreneur kind of hub’ and it all stays locked away in tech, but when you have the spirit of entrepreneurship that exists in the university and city hall and downtown and on the retail side—in the bricks and mortar of what makes a city—that’s something pretty unique and pretty special,” explained Chelsea Collier, an expert on smart cities, in a panel at the University of Tampa.